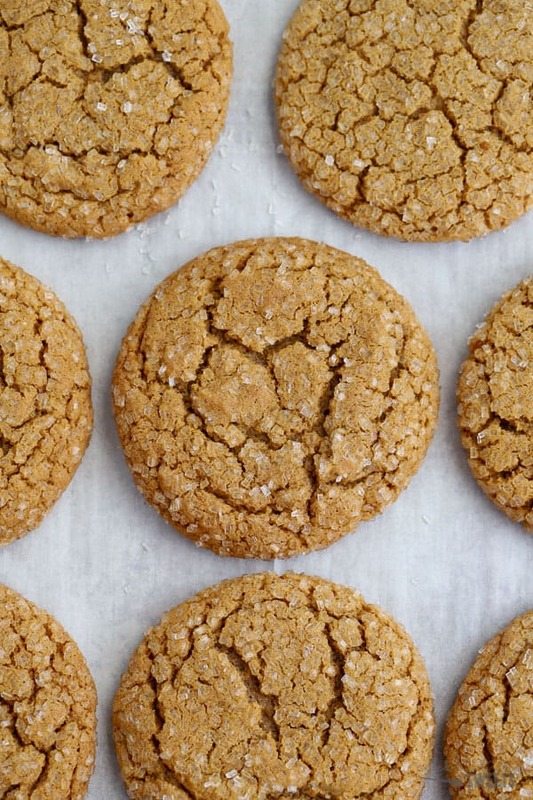 I’ve been all about the ginger cookies this holiday season – and these look so good! 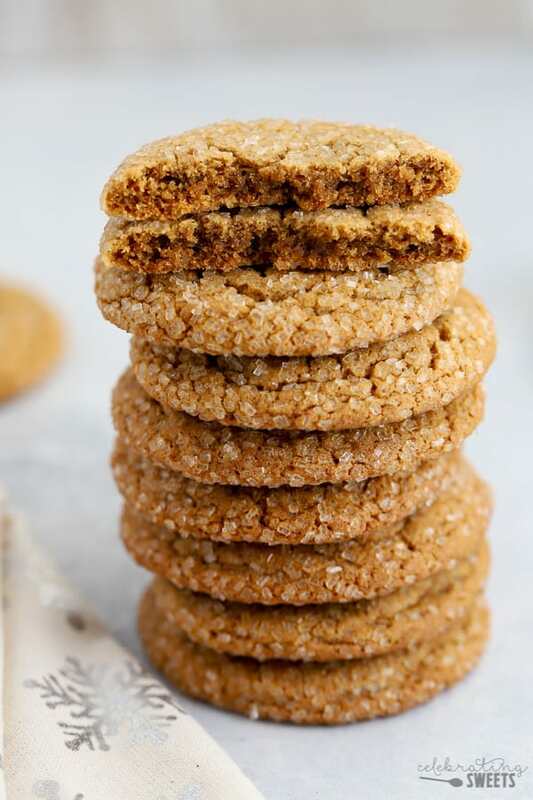 Chewy cookies is a must, and the addition of the melted white chocolate takes them to the next level! Thanks, Michelle! I totally agree – chewy cookies are the best! I am excited to try! Did you use fancy or blackstrap molasses? Hi, Kelly. I use unsulphured molasses (either Brer Rabbit or Grandma’s brand). I’ll edit the recipe to include that. Enjoy! I would love to try out this recipe. 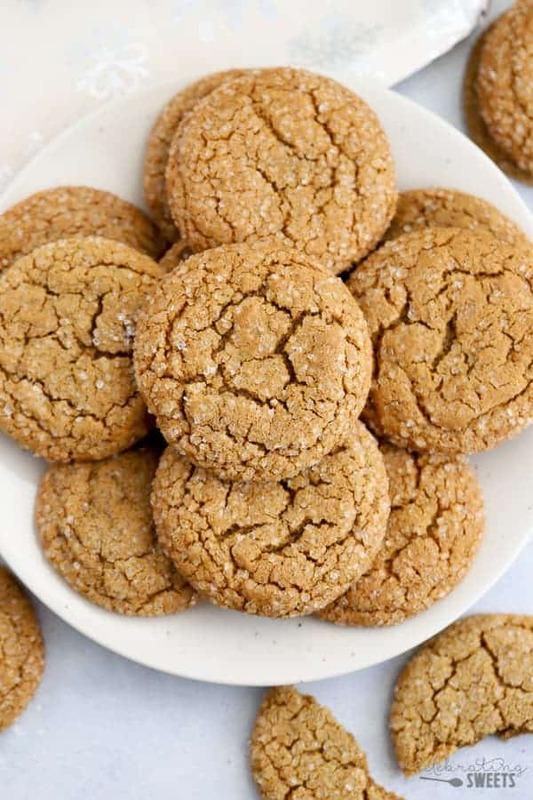 My daughter has been asking me to make ginger snap cookies. I just wanted to know what the extra yolk does for the cookies. Why not just add 2 eggs? Hoping to hear back real soon. Hi, Laura. The yolk adds richness and chewiness. Extra egg whites can be drying so I only use one full egg. I was going for a soft and chewy texture for these cookies. Enjoy! Happy holidays! These are such a fun cookie for this time of year! 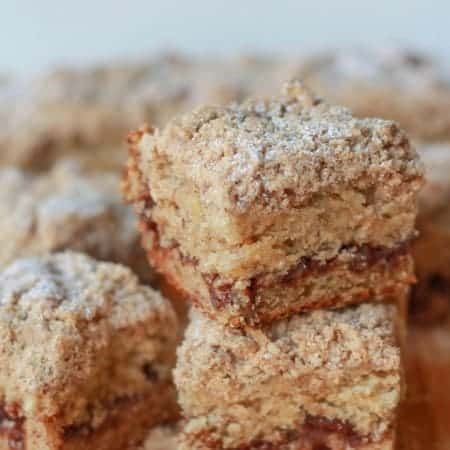 I LOVE molasses so I’m totally making these asap. These sound like the perfect addition to the Holidays. 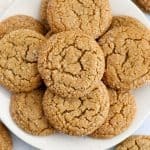 I love chewy ginger cookies and these look delicious. Also a bonus that you can make ahead and freeze. Haha, “I’ve been training for this all year.” I totally understand this mindset. What gorgeous cookies these are. 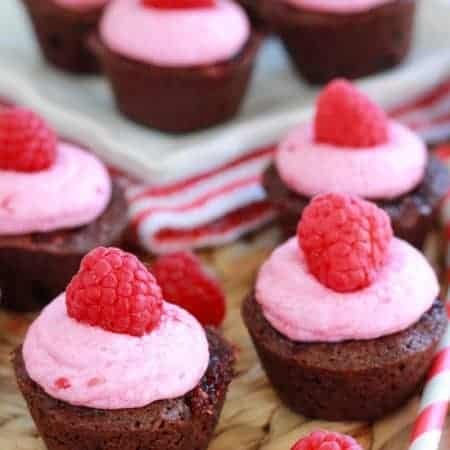 That sparkling sugar just shines on the tops! Such a great Christmas cookie! Love the sugar coating! 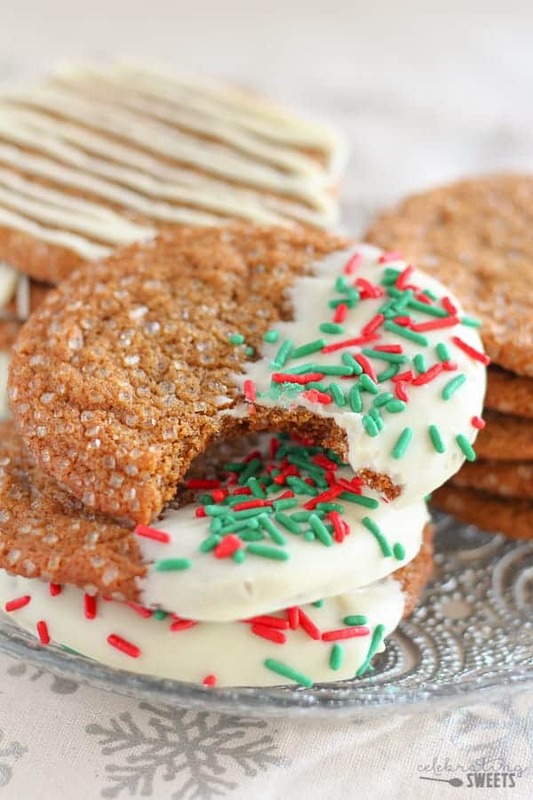 These cookies would be perfect for a Christmas cookie tray! Especially dipped in chocolate! You had me a chewy. 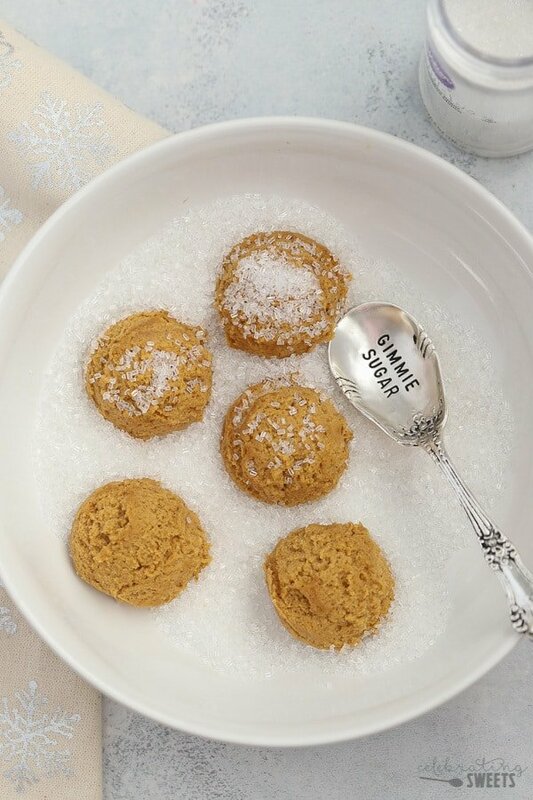 These cookies are to die for, I will have to whip up a batch soon. These cookies are ama ZING!! 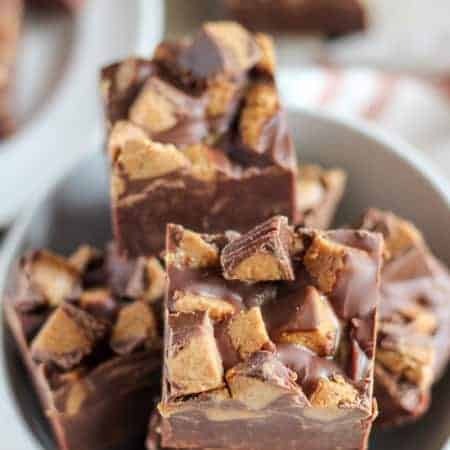 My Mother gave me this recipe years ago,, always a hit. Perfect for a cold winter day, the house smells like Shristmas.